This ensemble became the creative engine for Flicks’ next self titled full length. Highly inﬂuenced by the bright side of contemporary Athenian life, multiculturalism and the internet culture, Kid Flicks created a unique album, full of upbeat pop melodies, explosive percussion and an abundance of harmonised layers, drawing from various genres and styles. 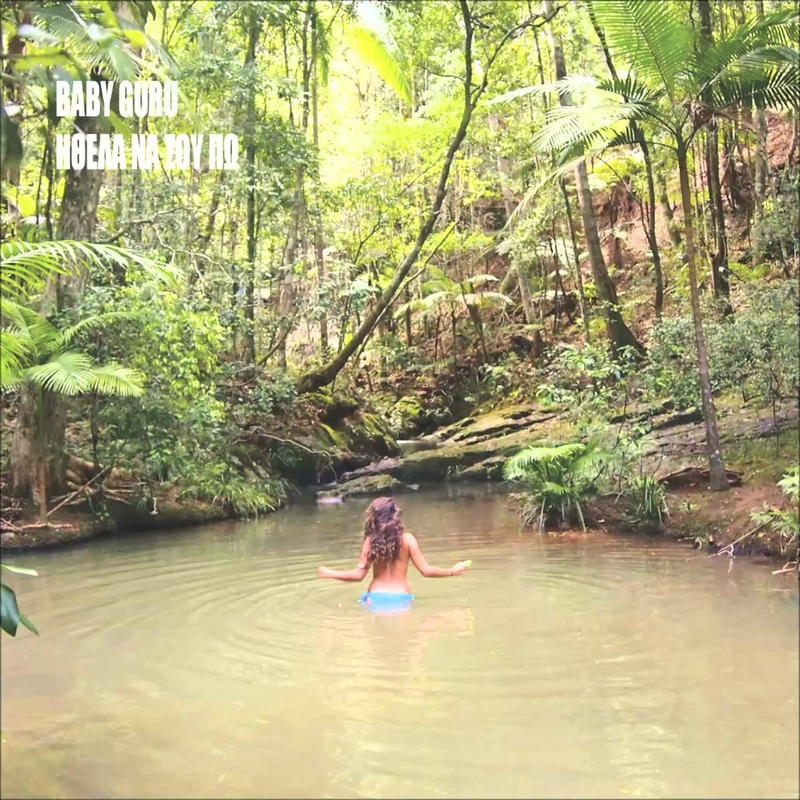 The first singles have already been praised by The 405, Impose Magazine, CBC Arts, GoldFlakePaint and more. “Kid Flicks” is availabe from Klik Records and wordandsound records. Buy the Digital Album and Pre-Order the Vinyl Edition (coming June 23) on Bandcamp. Now, Cayetano is back with 11 different stories about everyday life, love and loneliness to be heard as one. “The Right Time” is the first album where he plays almost all instruments by himself, apart from the guitars, performed by Alex Papoulidis. From the fusion feeling of “Talk To Me”, or the deeply emotional “Something In You” and “Hold Me Tight”, to the funky “Third World War” and the cinematic “Leningrad”, from the jazzy “Fading Away”, to the pop oriented “Treat You Right” (stream below), “Where The Sun Shines” and “Never Said It’s Easy”, Cayetano creates another sonic kaleidoscope for your special moments. Electronic music at it’s best. Music with soul and heartbeats by one of the leading Greek artists. Cayetano is back. “The Right Time” is out on October 19 via Klik Records. Pre-order here. 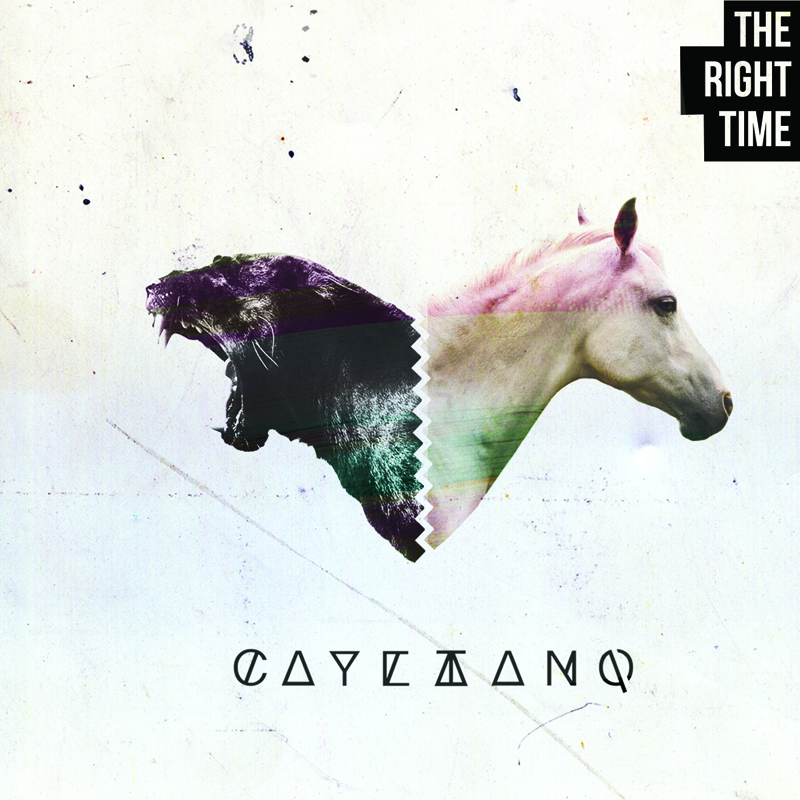 3 years after the release of “Once Sometime”, Greek musician Cayetano is back with “The Right Time”. 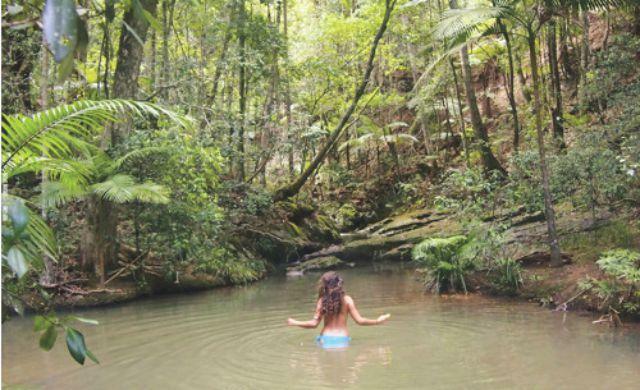 11 different stories about everyday life, love and loneliness. All instruments played by Cayetano except guitars played by Alex Papoulidis. Vocals by Georges Perin and Elli. Mastered by Timewarp. Out soon on KLIK Records. Listen to “Something In You” and preview the LP below. 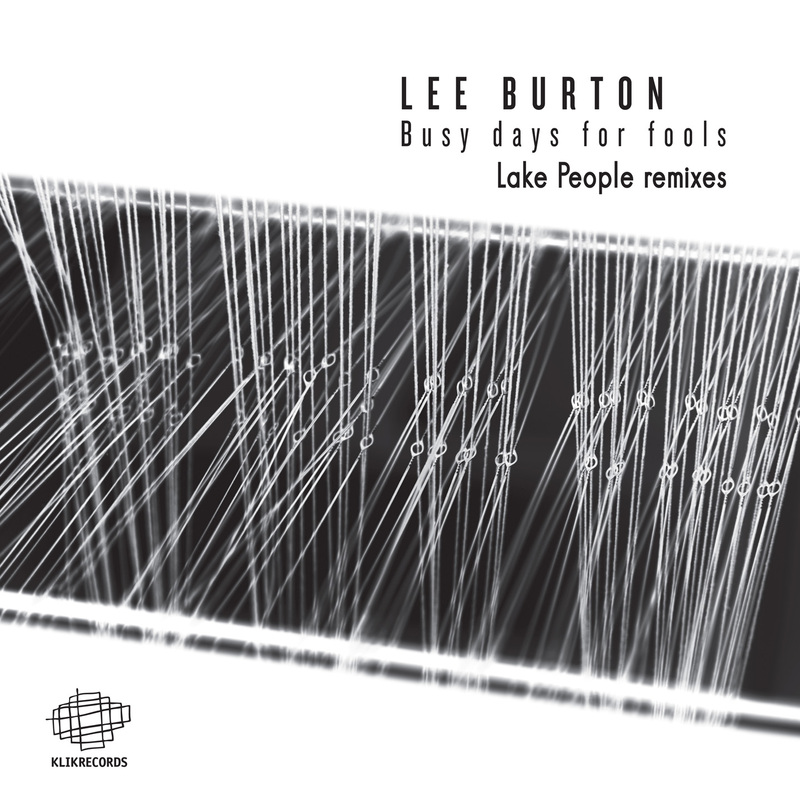 When one of the most brilliant remixers gets his hands on four tracks from a unique and highly reviewed album, the result is Greek producer’s Lee Burton “Busy Days For Fools, Lake People Remixes” and in one word: amazing. 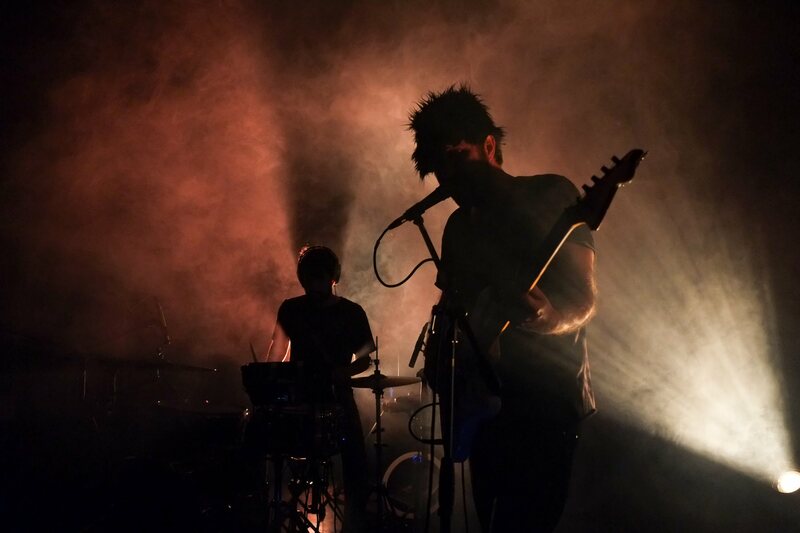 Deepness in all it’s forms, hypnotic vocals, a surprise in every second, the Lake People way. “Breath” already been charted by a great number of legends out there. Can’t miss with something like this. Out now on Klik Records. ONEIRO…, pronounced o-ni-ro, is the Greek word for dream. 12 Tones’ first ever vinyl release on Klik Records can be described as a dream crafted magically by the duo that represents the new era in the Greek electronic music scene. Based in the western part of the country, their sound is a unique blend of European tech house with the characteristic Mediterranean touch. Pure deepness. That’s what “Oneiro EP” is about…. 12 Tones exist as a duo since 2008. Spiros and John joined forces after many years of solo careers as Djs and producers and it was obvious since day one that this just had to be done. Coming from Ancient Olympia, one of the most spiritual places on earth, their music uses the deepness of the place and is garnished with groovy b-lines, live percussions and vocals to create a unique deep tech house sound supported by some of the most respected DJ’s in the world, including Noir, M.A.N.D.Y., Siopis, Tiger Stripes, Tiefschwarz, Benoit, Kiki, Smash TV, Lee Burton and many more. 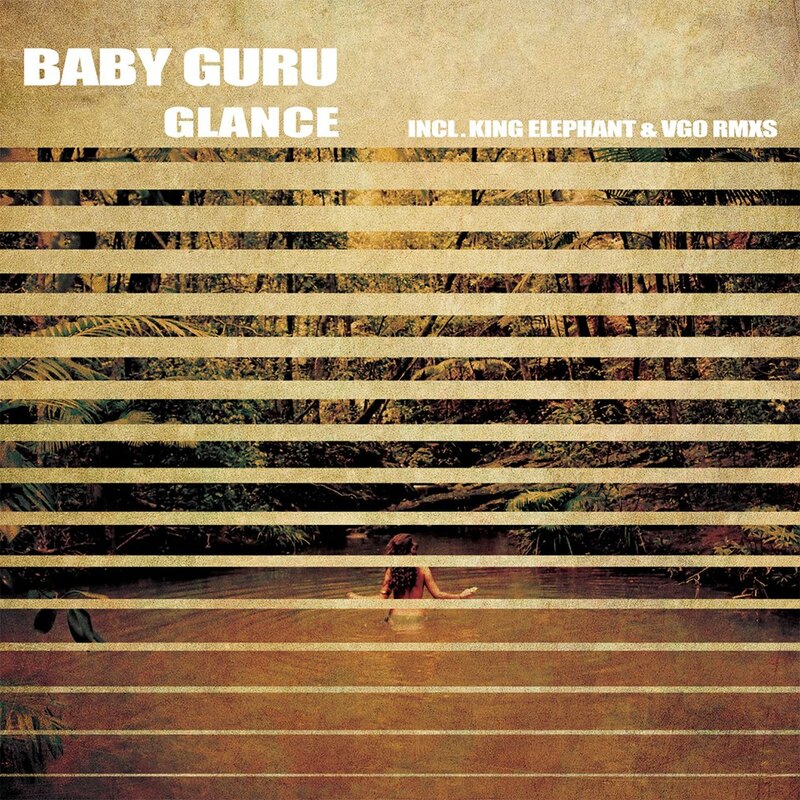 Their releases have found a “home” in a number of highly respected international labels such as Mangali, Rhythmetic Records, Klik Records, Quantized, Method, Avatone Rec. Their Dj sets are something to look for. An amazing ability to transfer their energy and passion to the audience makes each and every one of their appearances an unforgettable experience. Out September 2014 on Klik Records. Here’s another track from Greek producer/vocalist Sillyboy‘s excellent new album, Stalker. “Late Night Shame” is a great disco track, featuring some beautiful late-night futuristic synths and Sillyboy’s mesmerizing R&B-like vocals. Sillyboy’s Stalker LP is out via Greek-based Klik Records. Get it here.